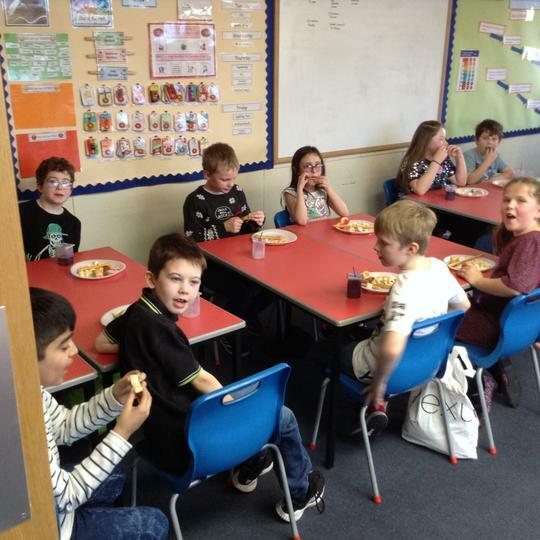 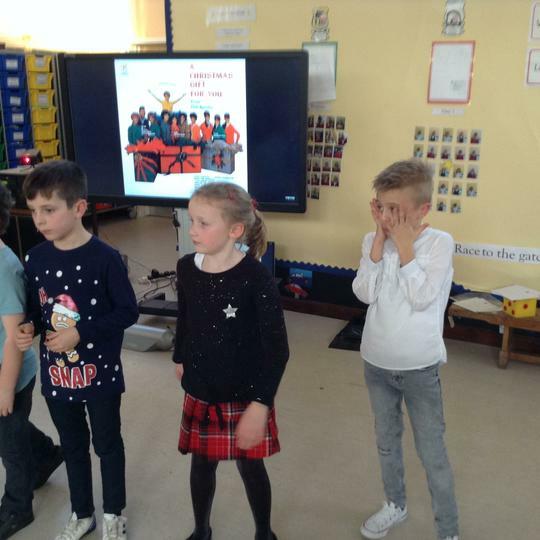 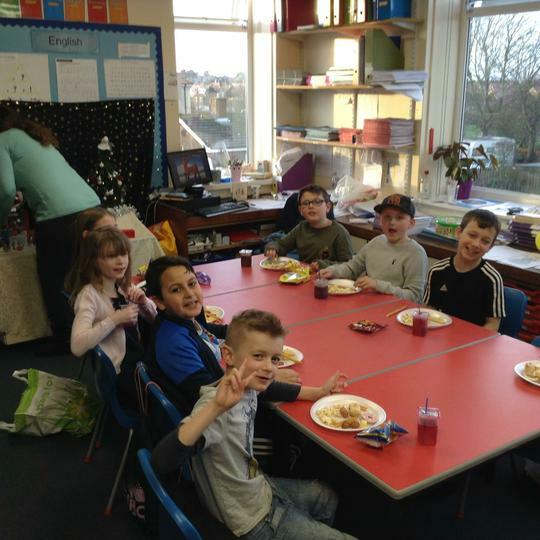 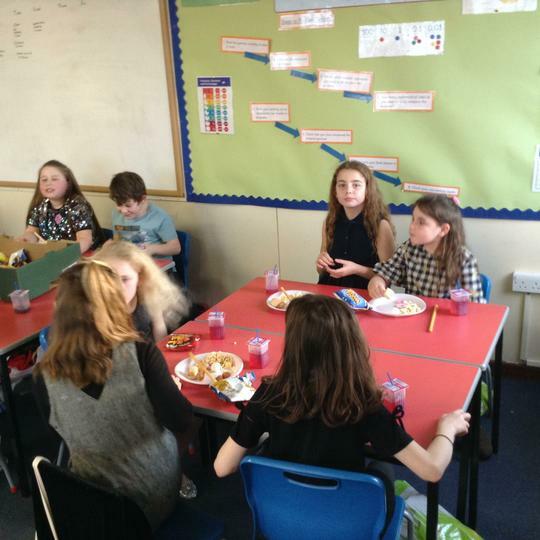 Welcome to our Class 4 page. 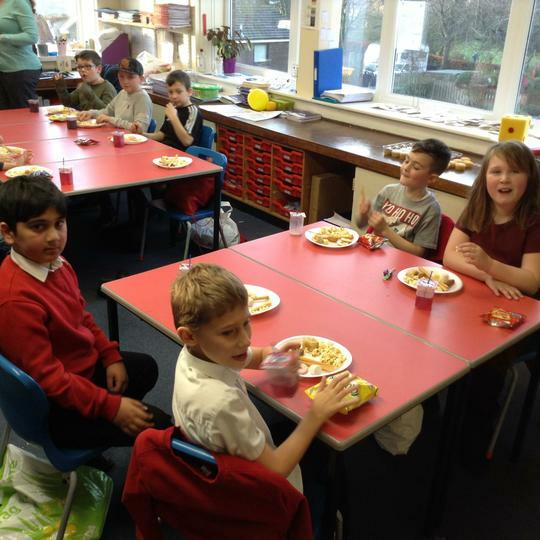 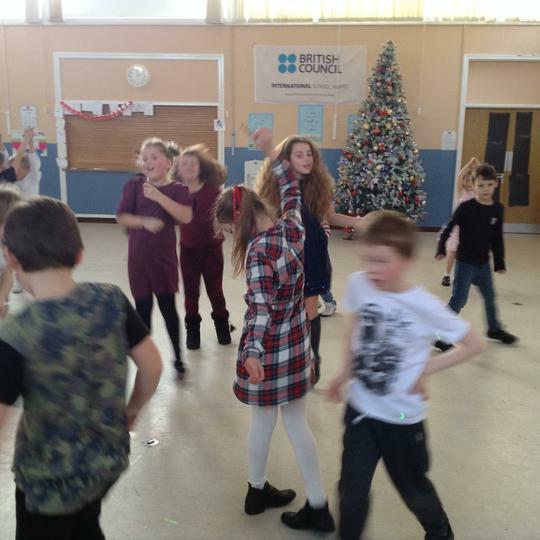 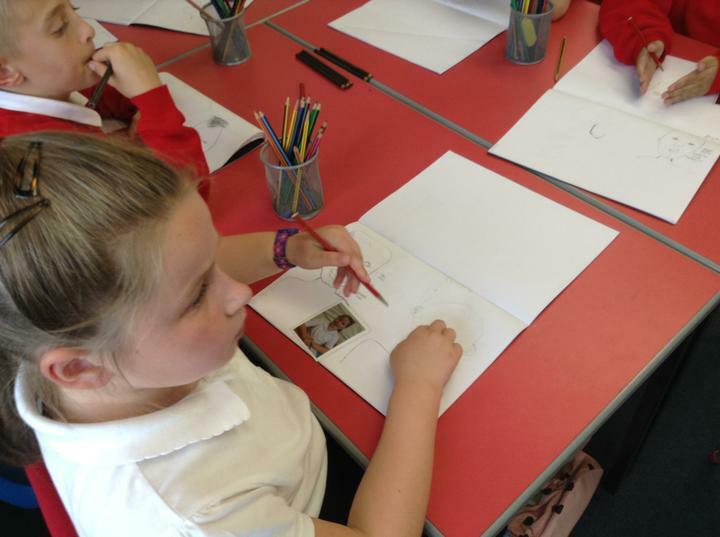 We hope you will enjoy looking at what we are doing in Class 4 as we go through the year. 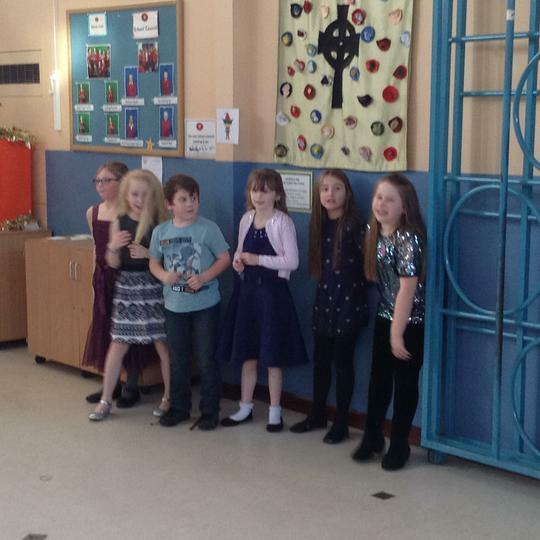 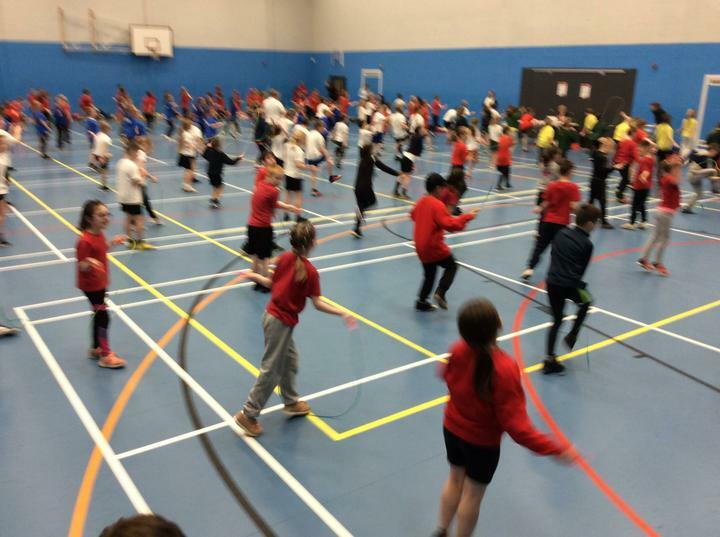 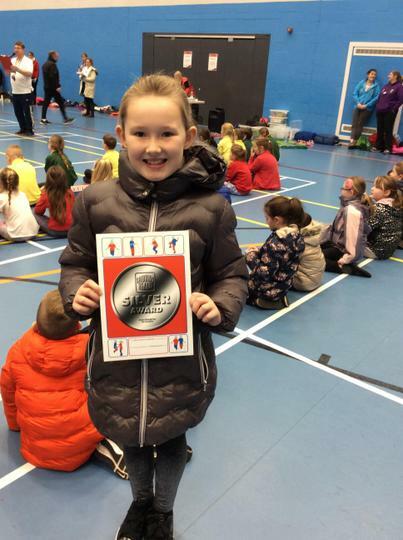 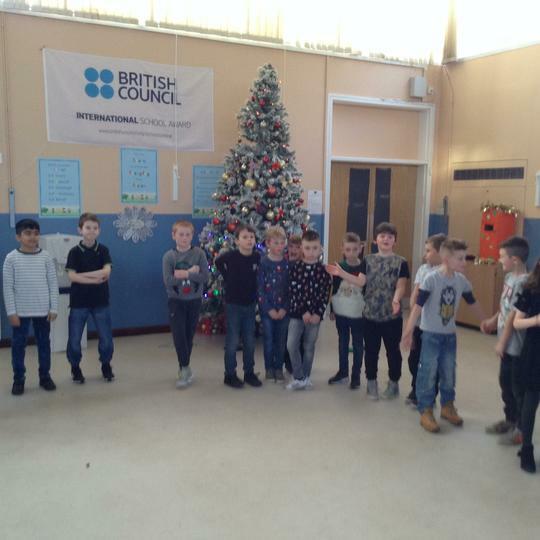 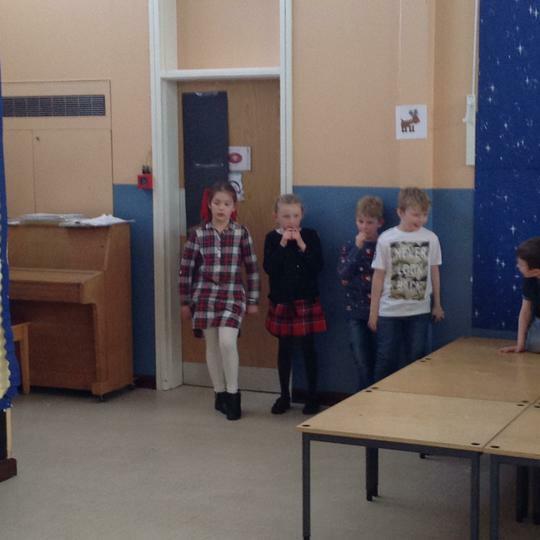 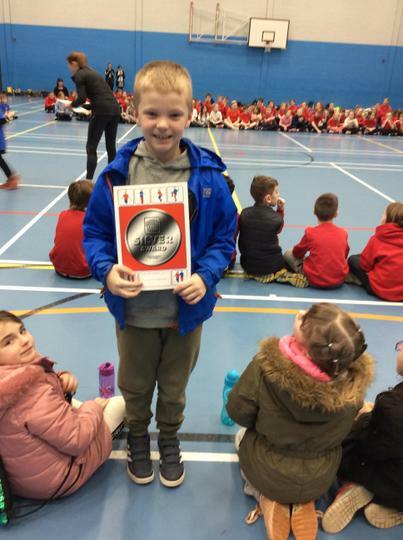 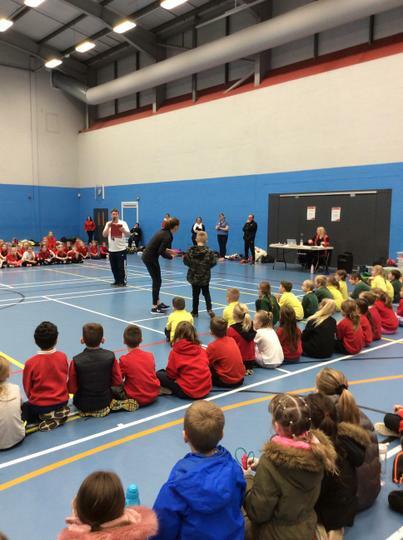 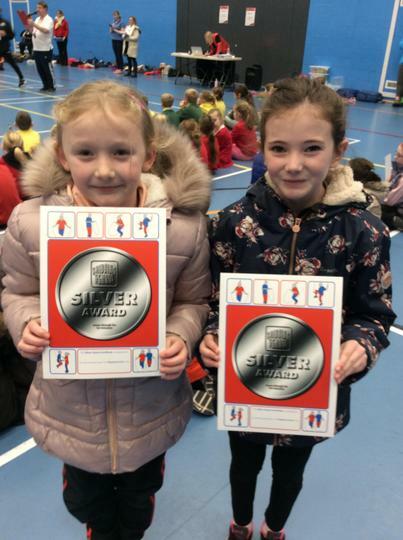 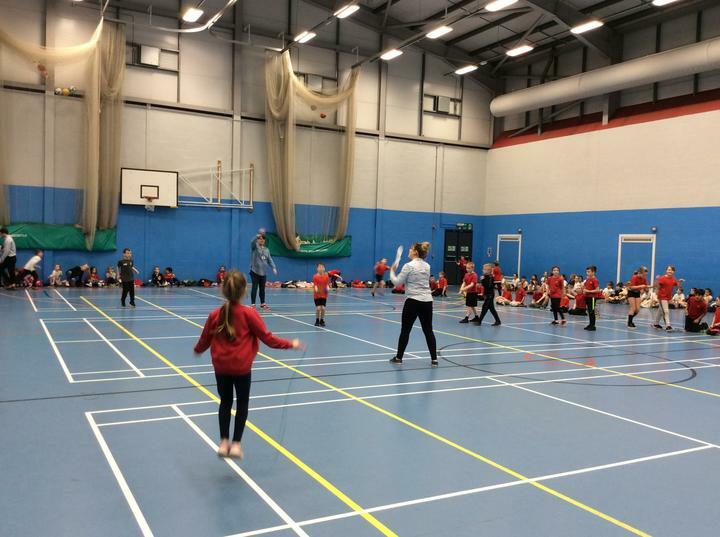 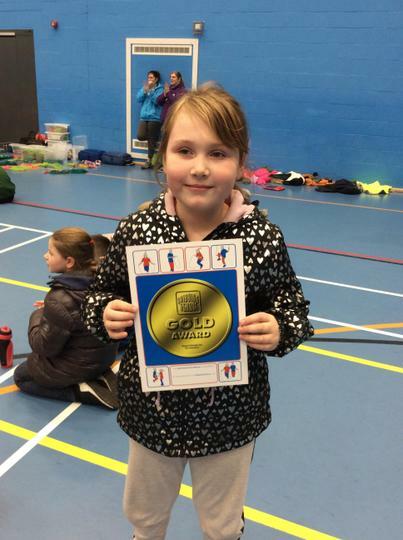 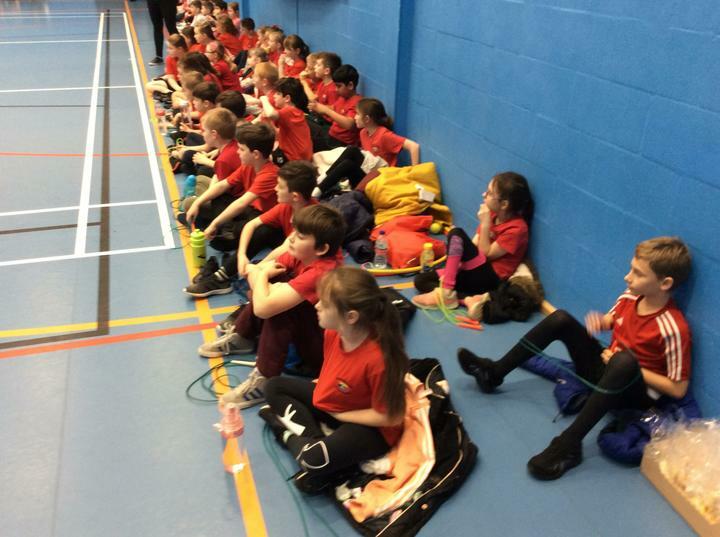 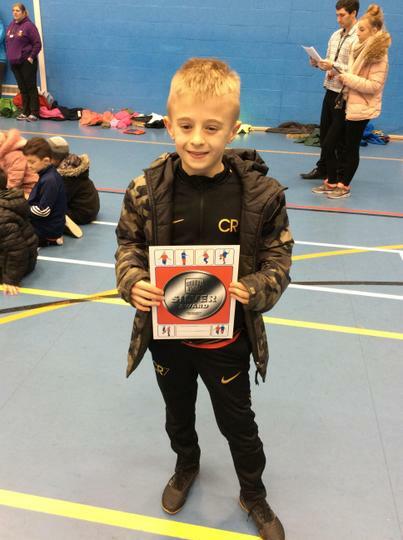 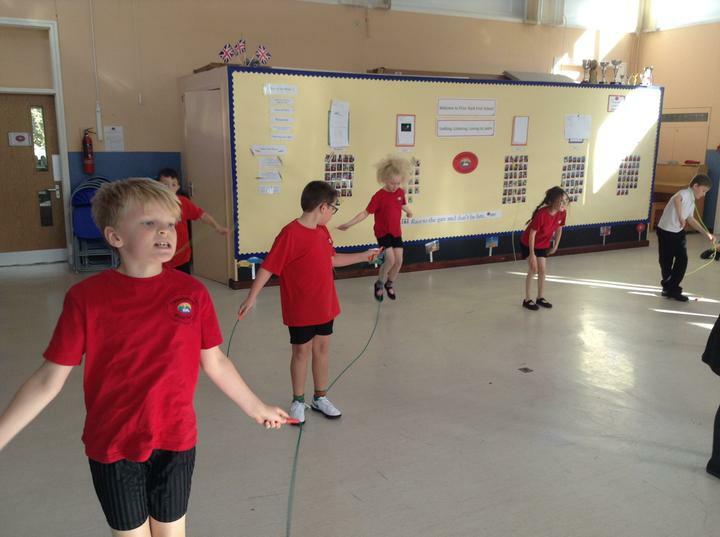 This term Class 4 will be doing P.E. 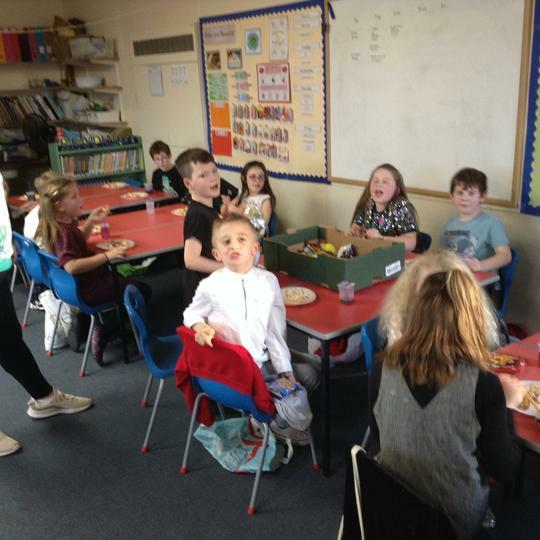 on a Tuesday and Thursday. 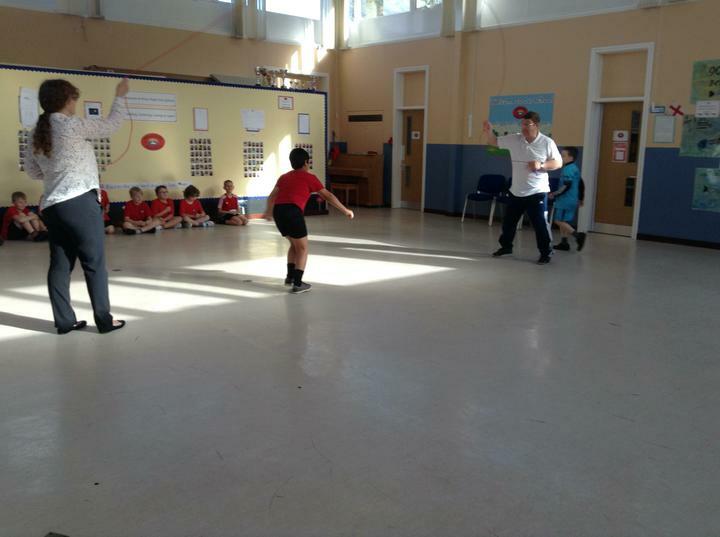 The Thursday lesson is Tag Rugby skills,which will take place outside. 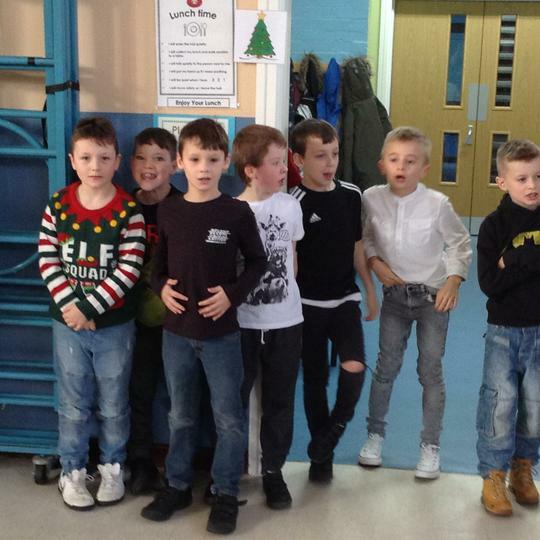 The children will need suitable clothes and footwear for this activity. 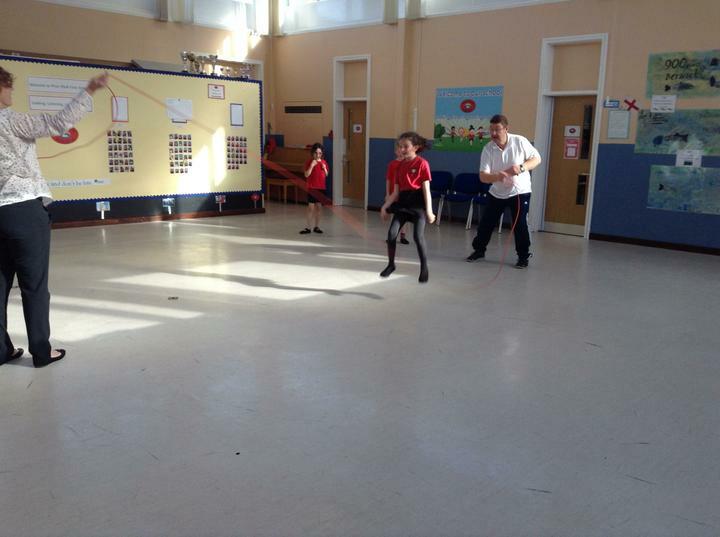 Swimming will continue on most Thursdays. 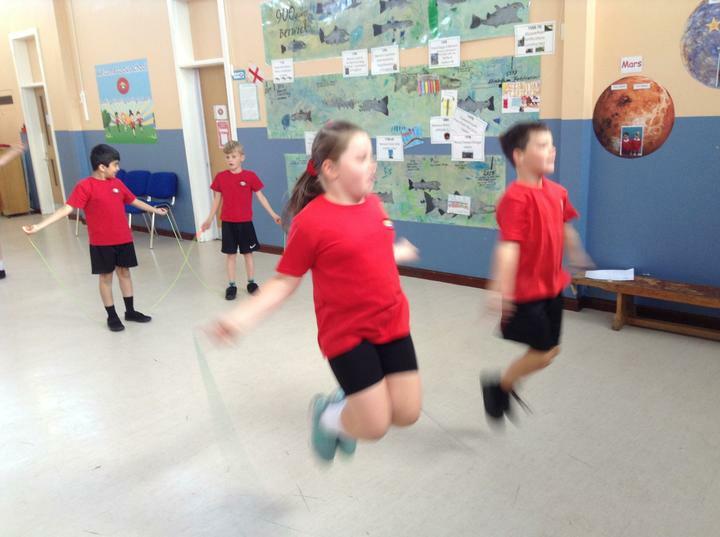 Earrings will need to be removed for swimming and P.E. 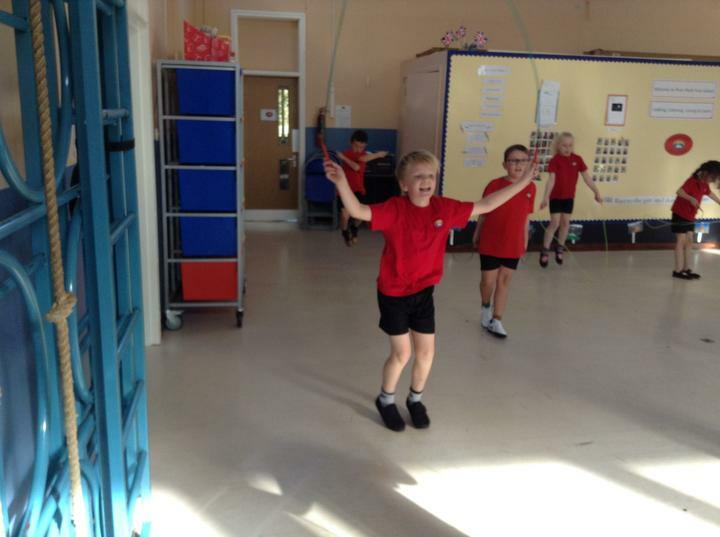 On Tuesday mornings Class 4 will be learning how to play the violin. 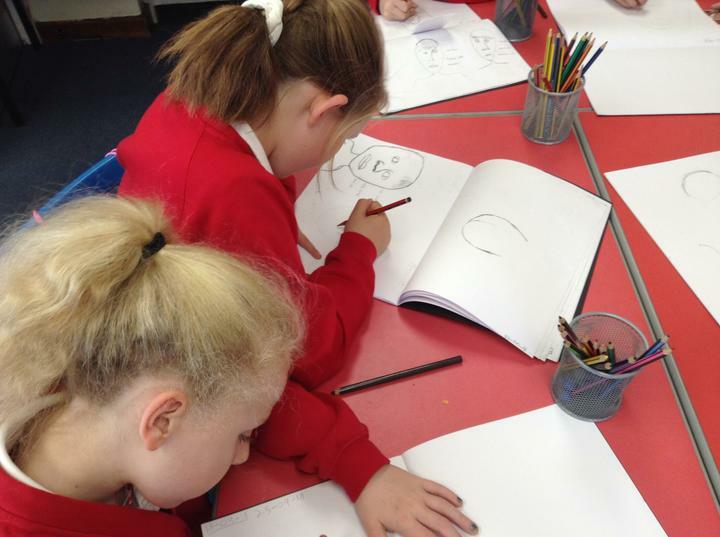 Children will be reading in groups at least once a week so it is important that your child brings their book to school on the correct day. 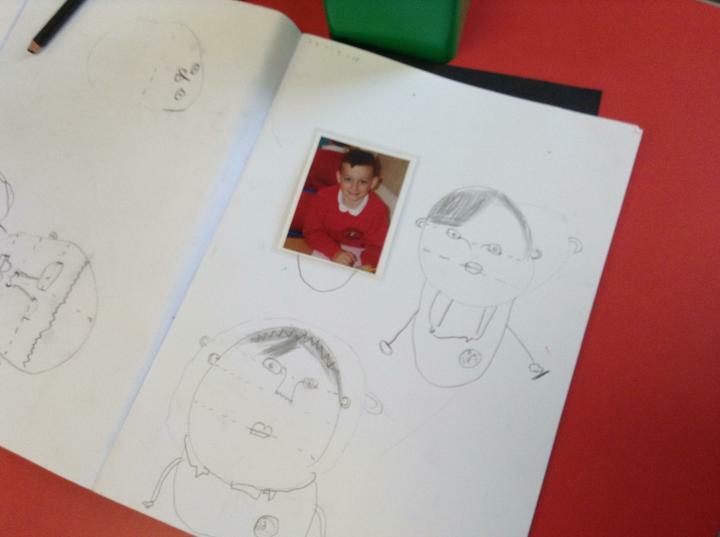 Please make sure your child has read and that you sign their reading record book. 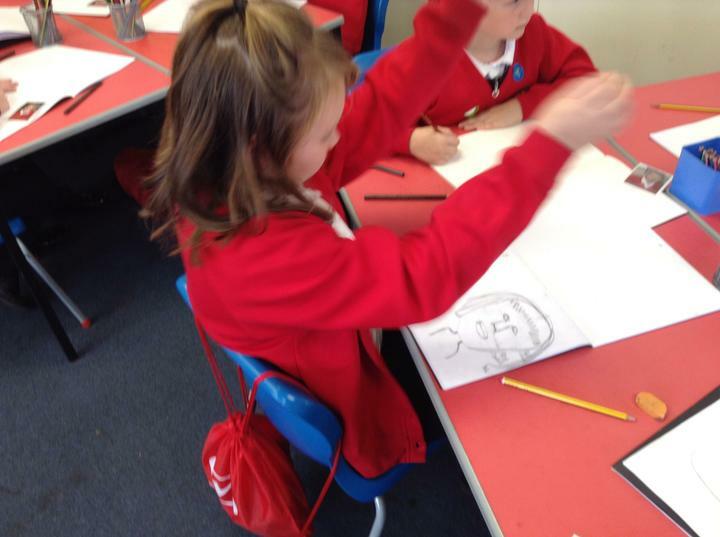 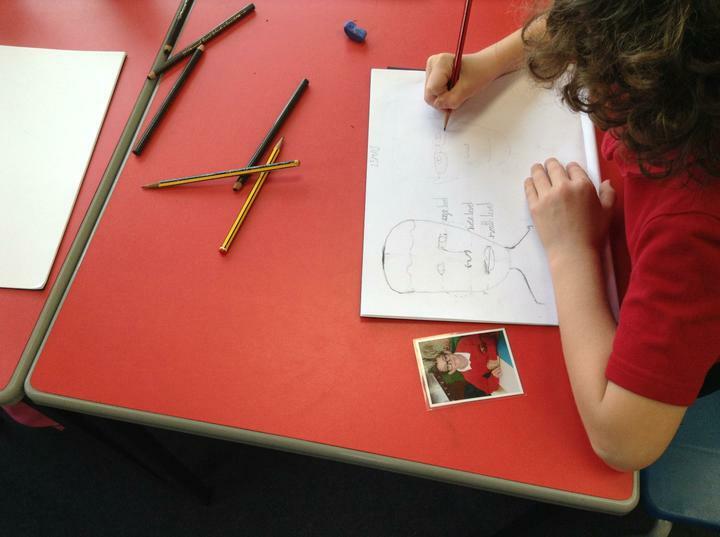 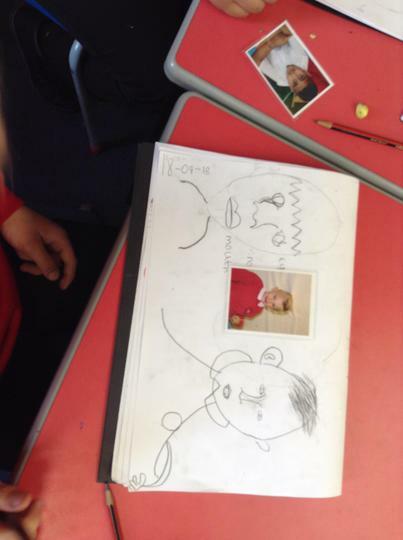 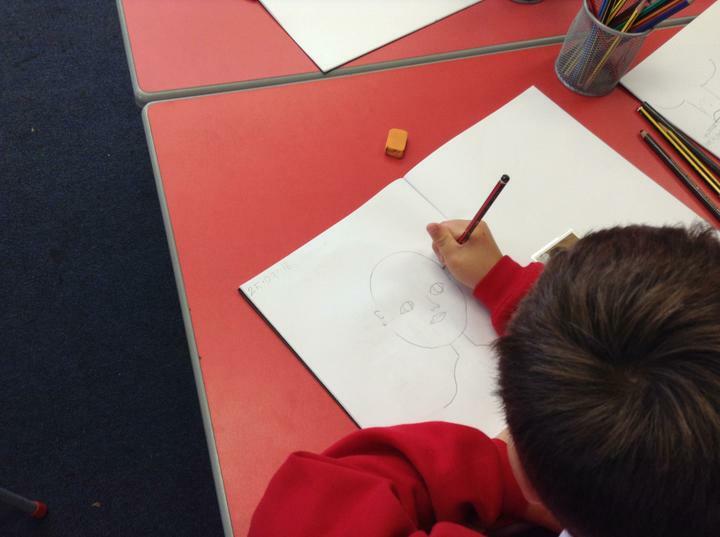 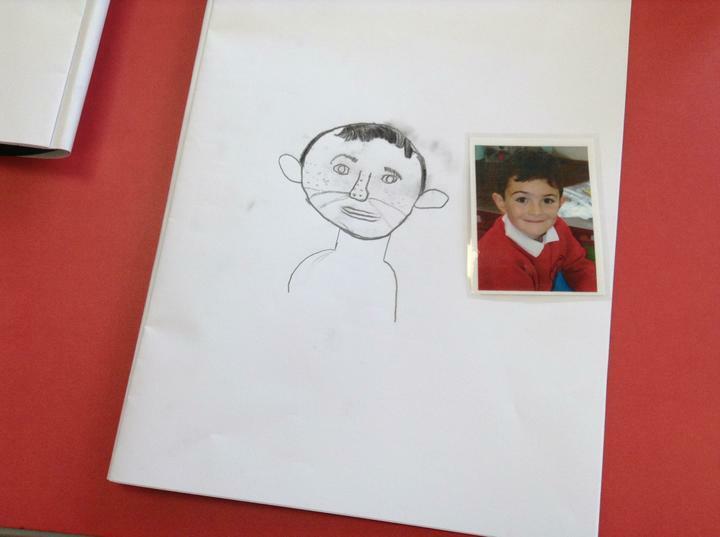 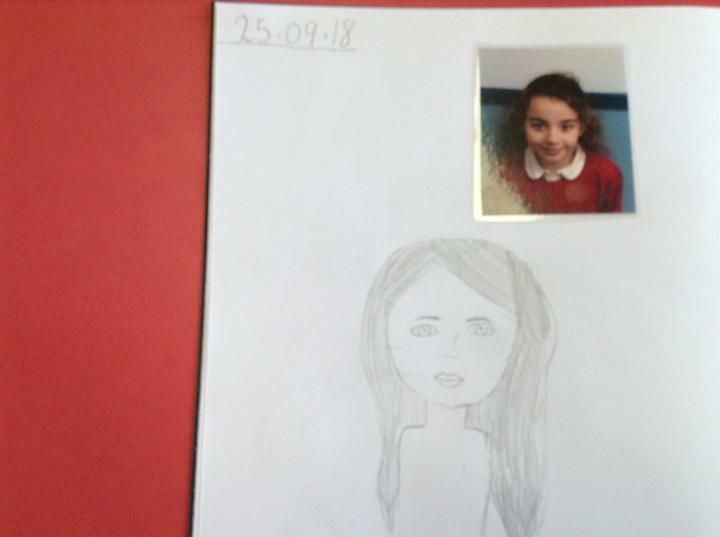 In our art lessons we have been learning to draw portraits. 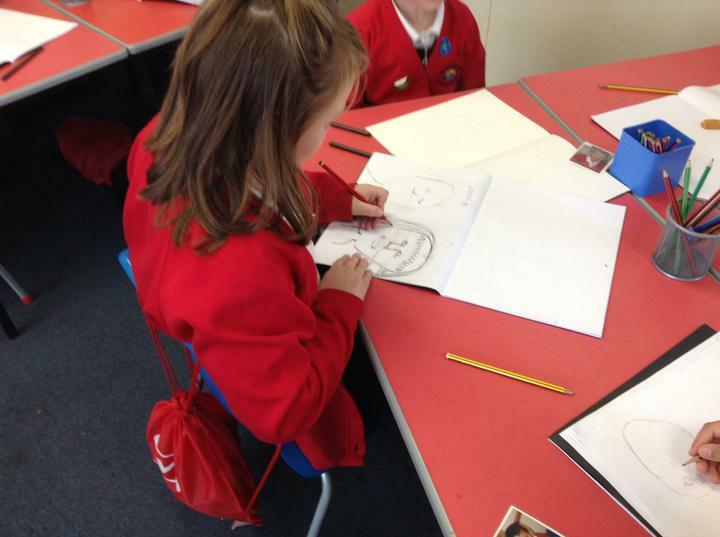 We used charcoal and sketching pencils. 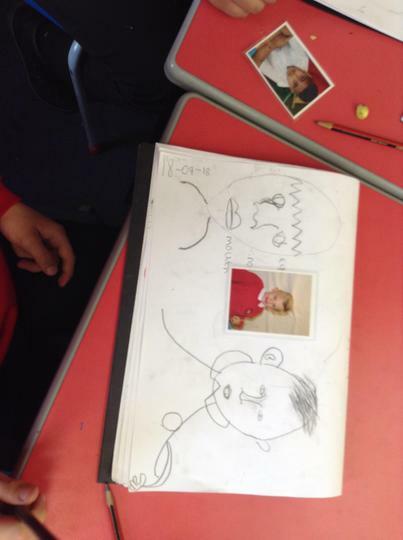 We looked at our photographs to help us. 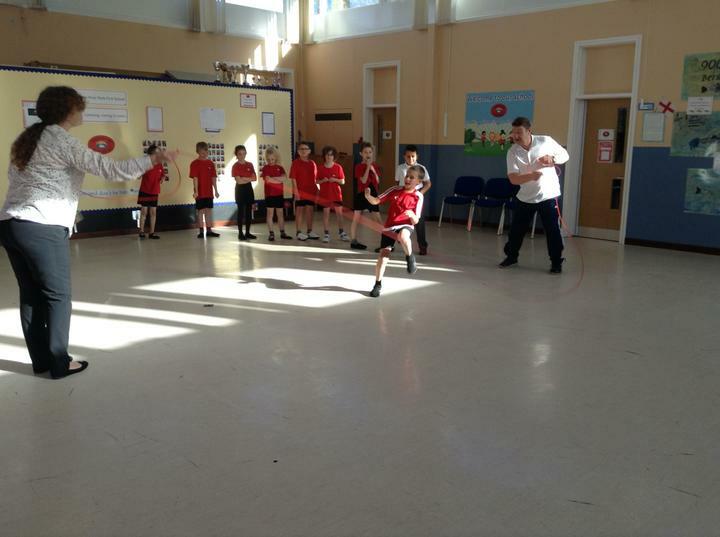 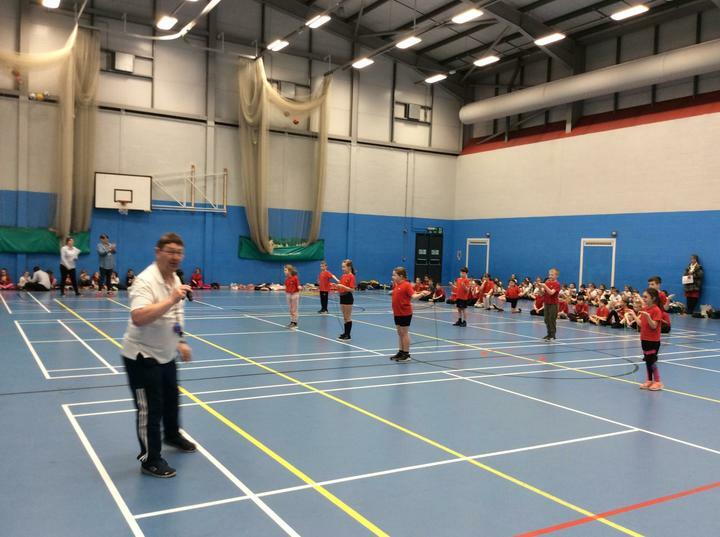 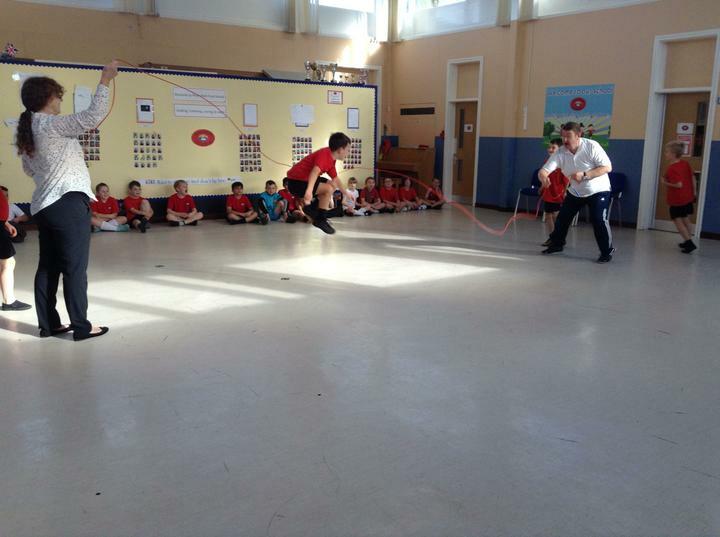 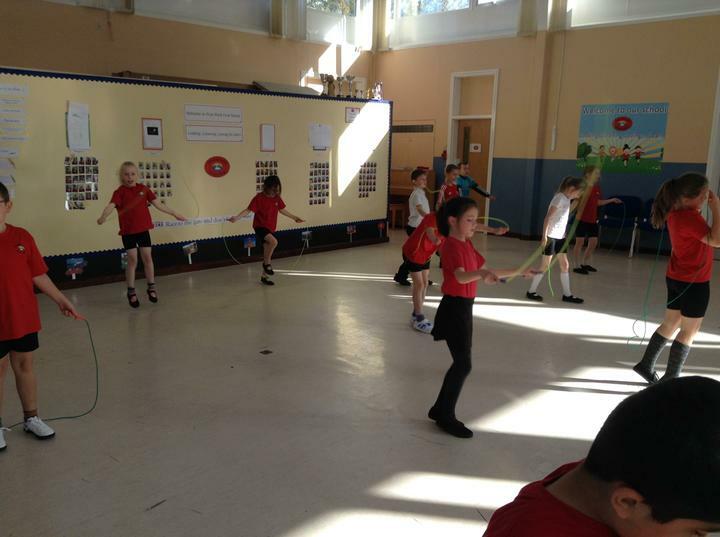 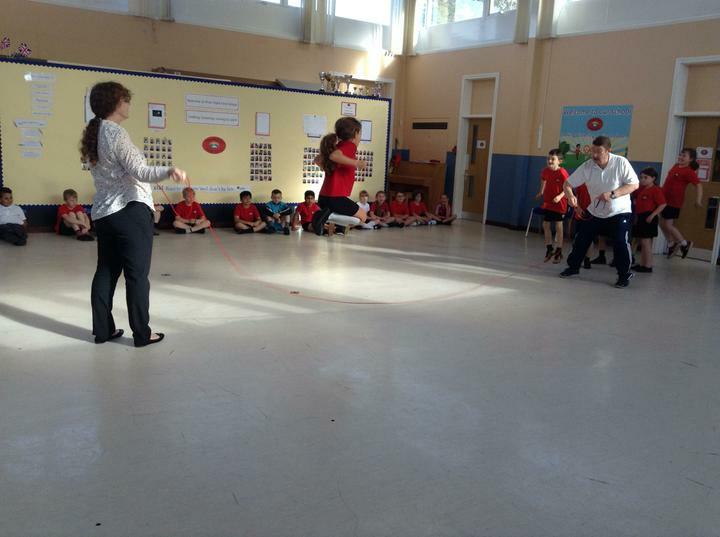 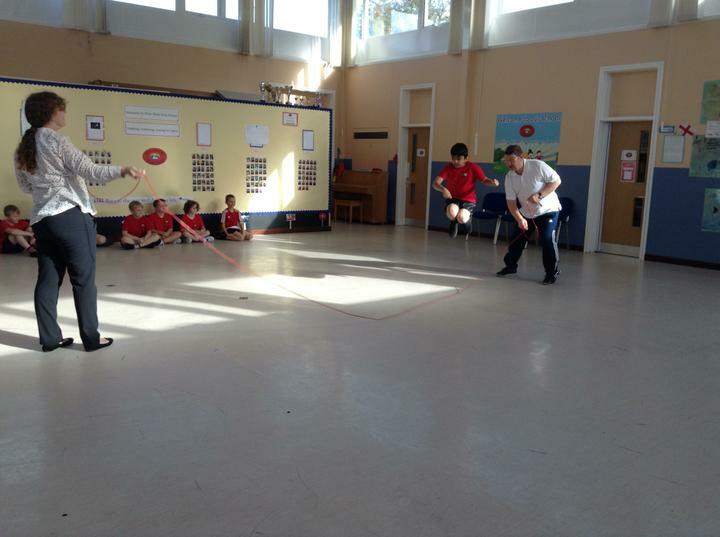 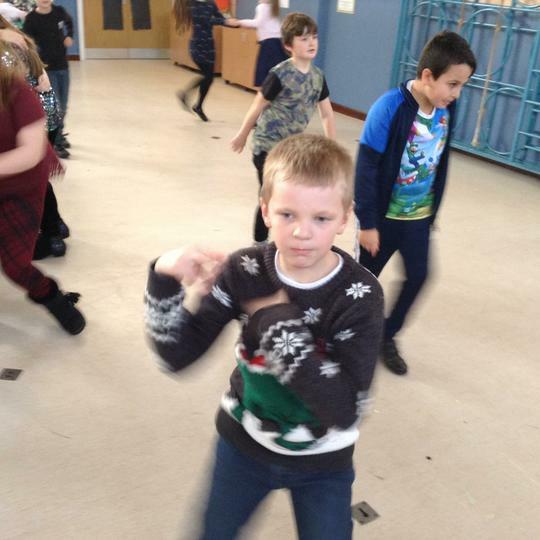 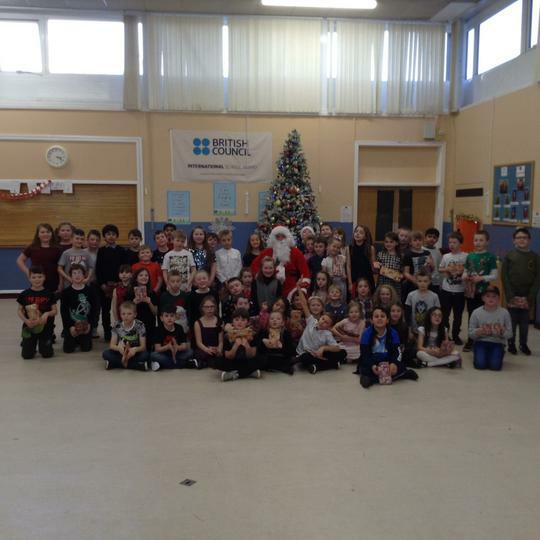 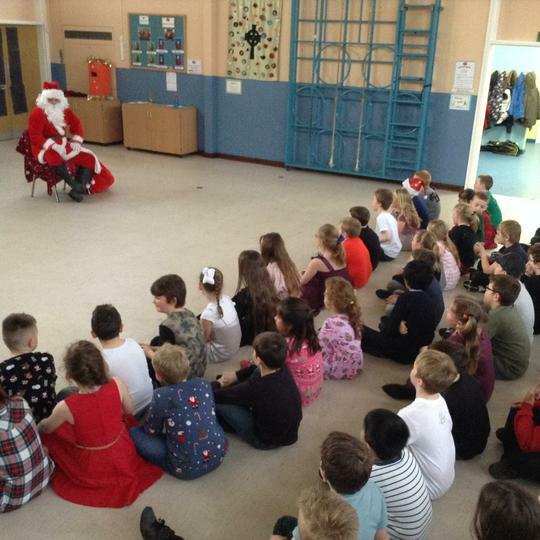 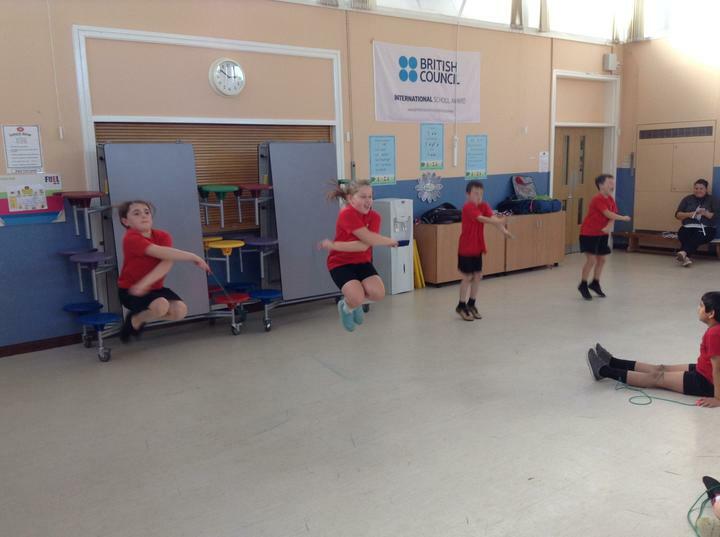 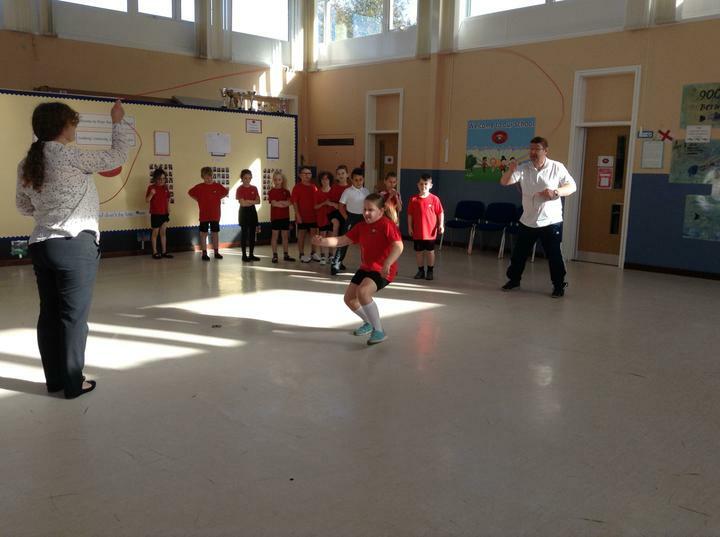 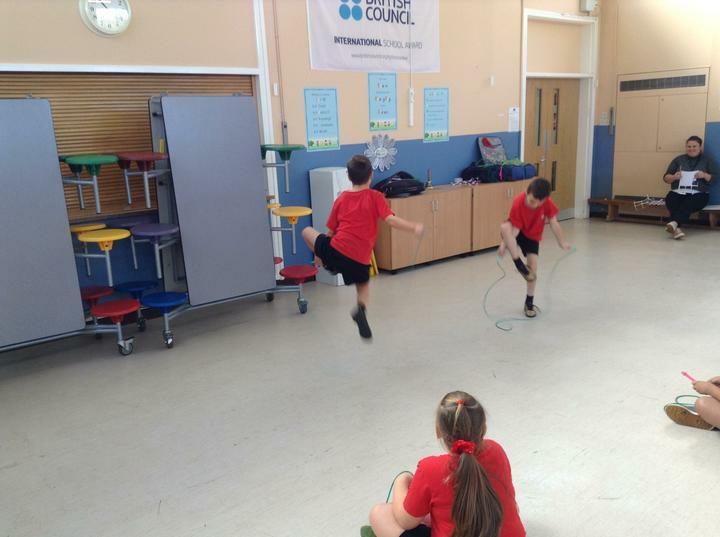 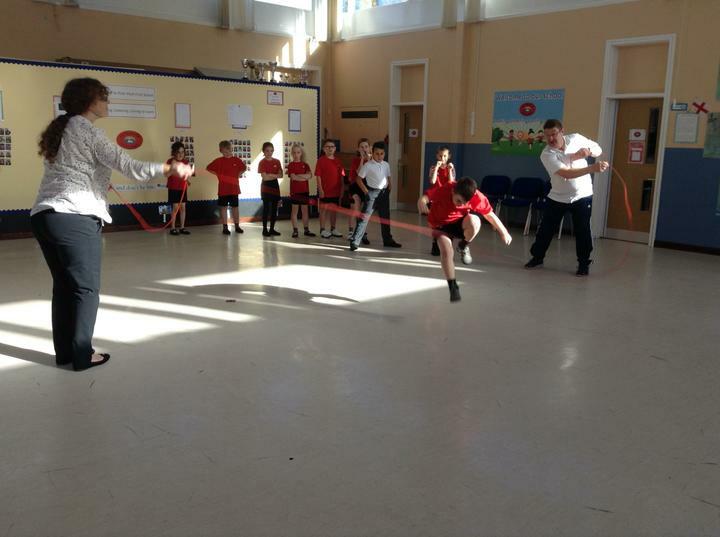 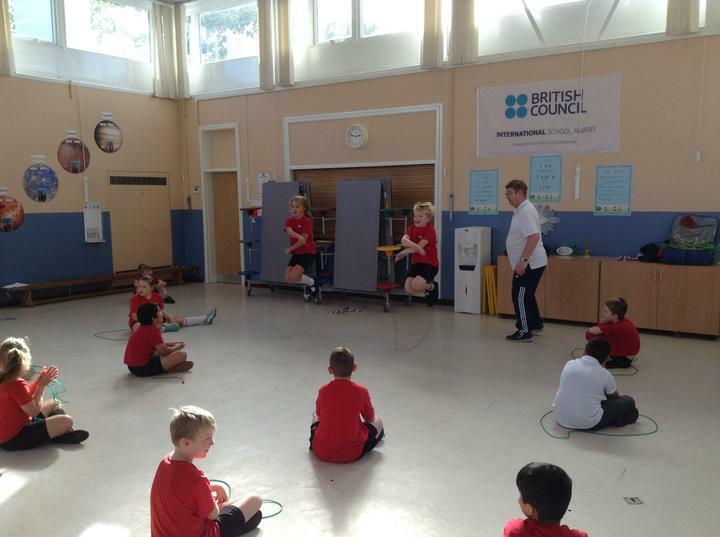 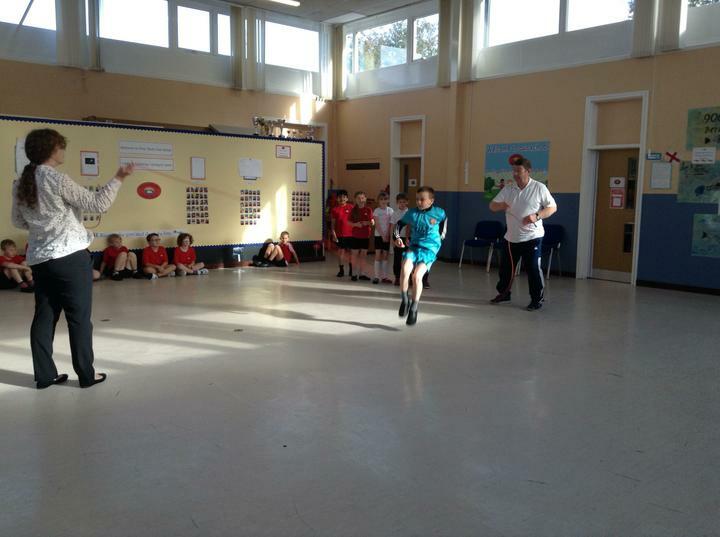 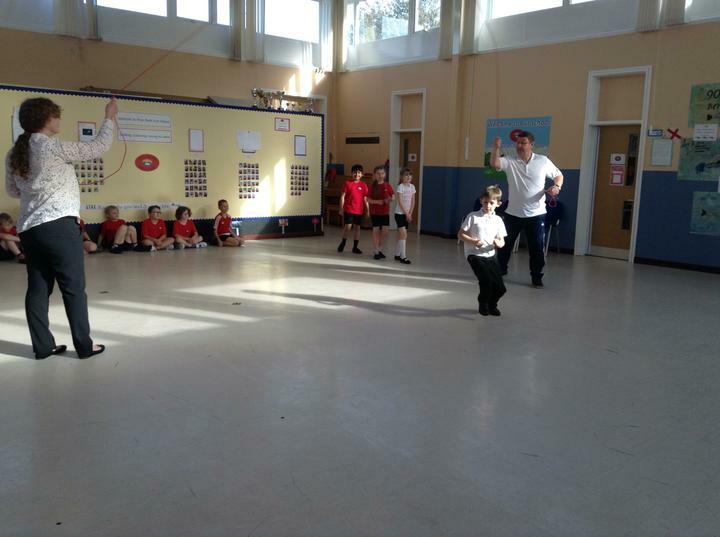 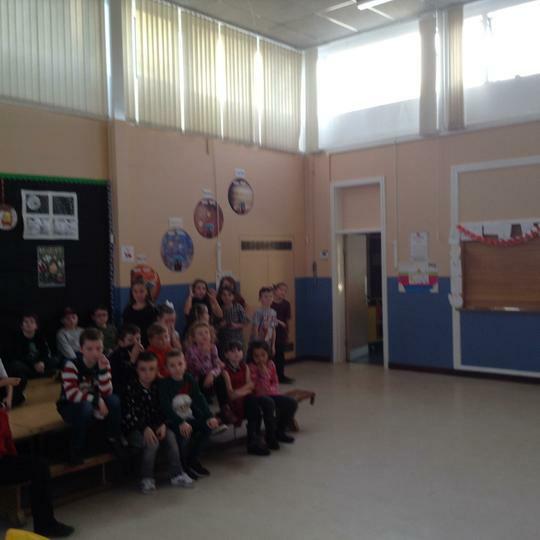 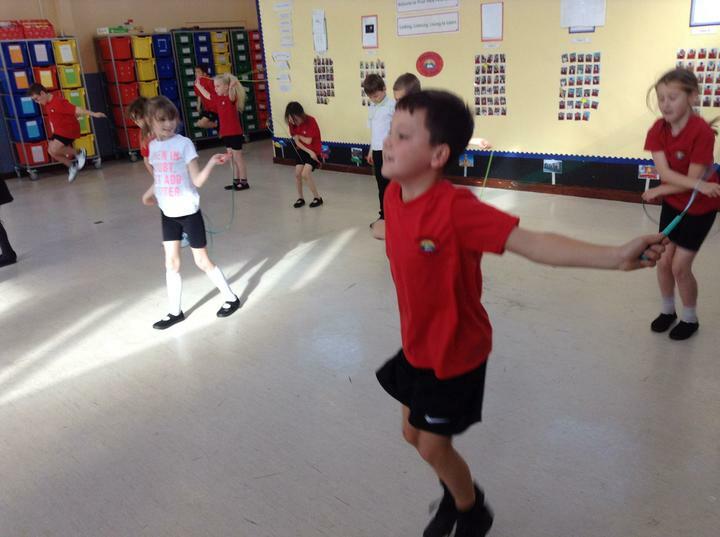 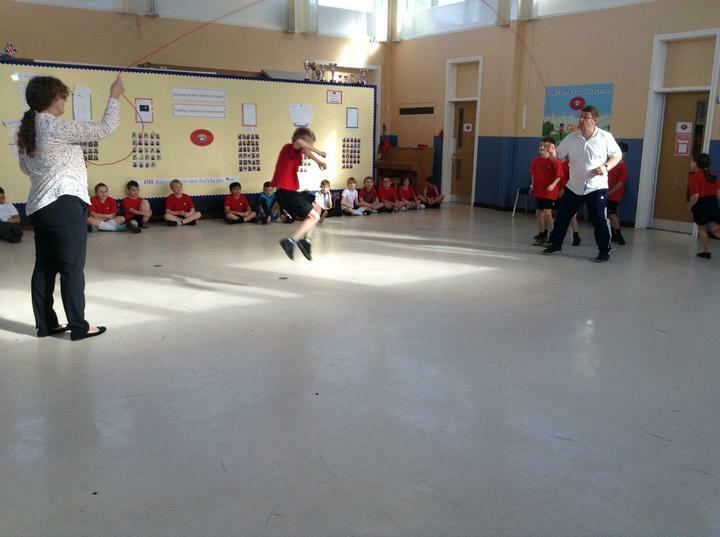 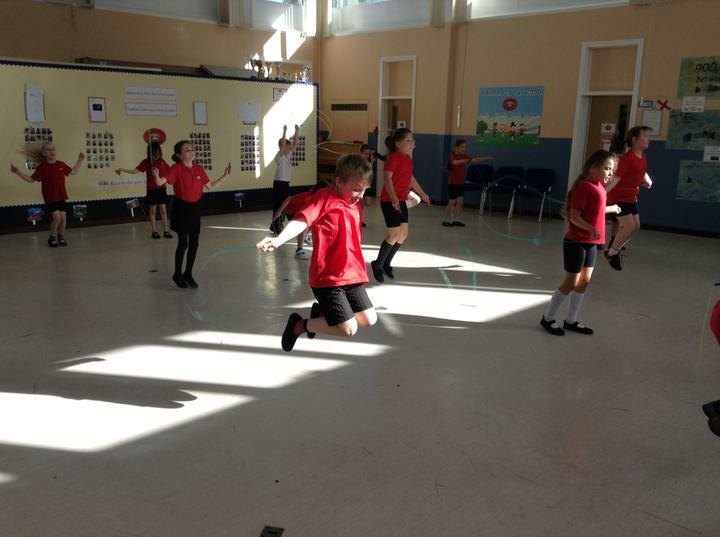 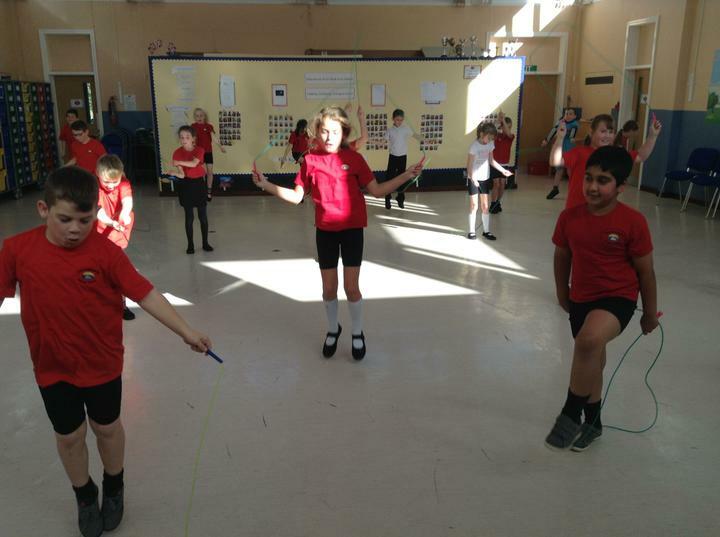 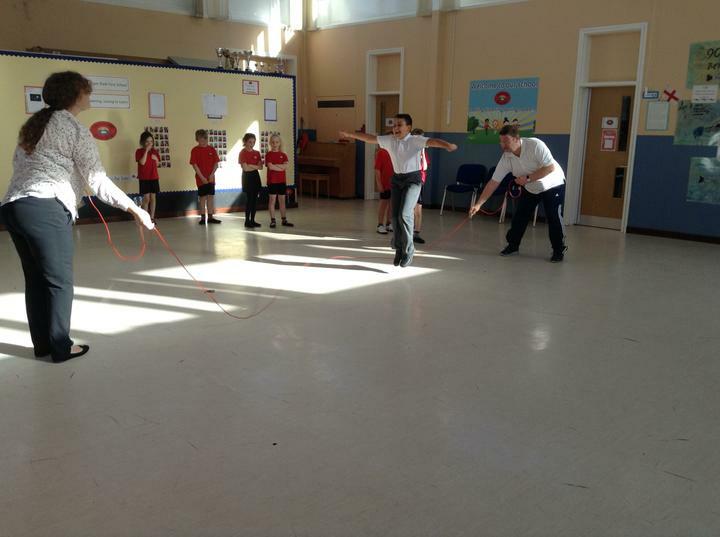 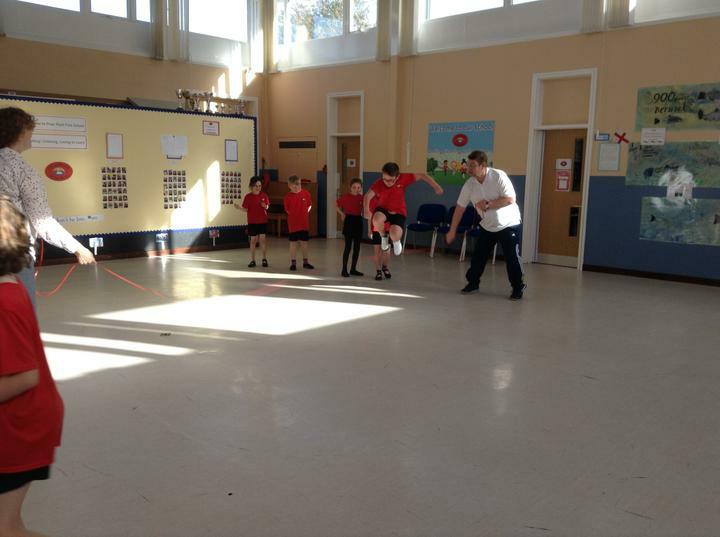 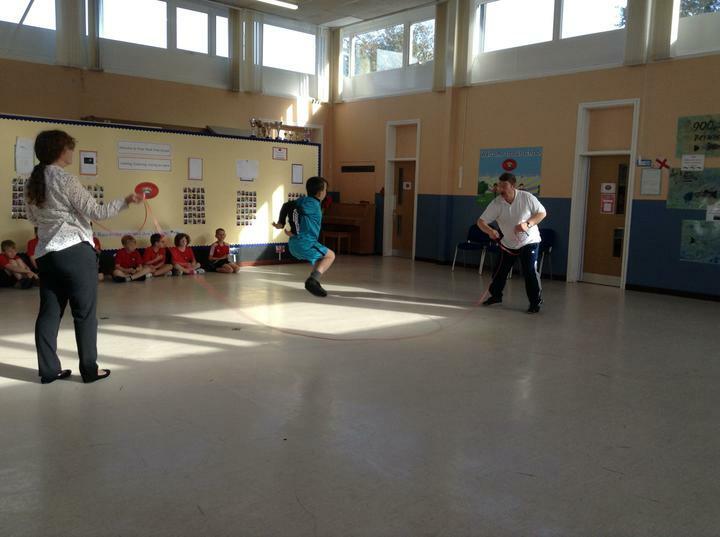 Class 4 were so excited when Mr Skippy came to teach them some skipping skills. 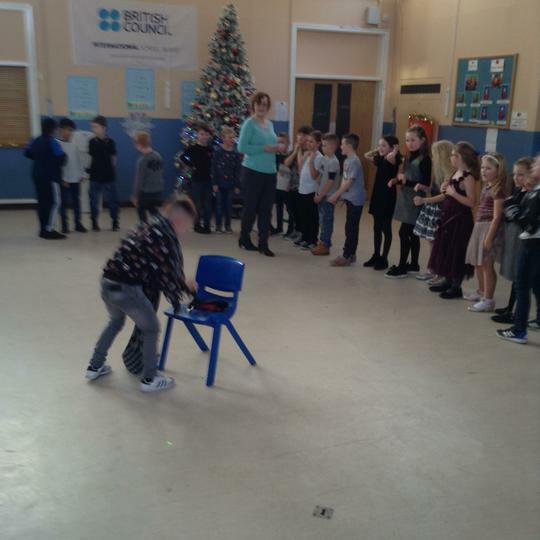 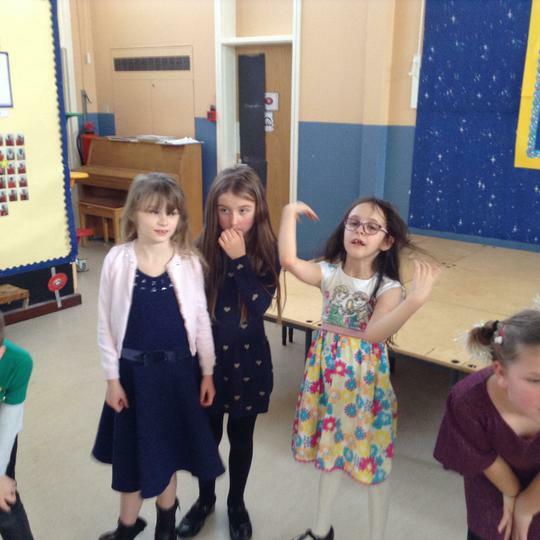 There was a lot of laughter and faces full of concentration. 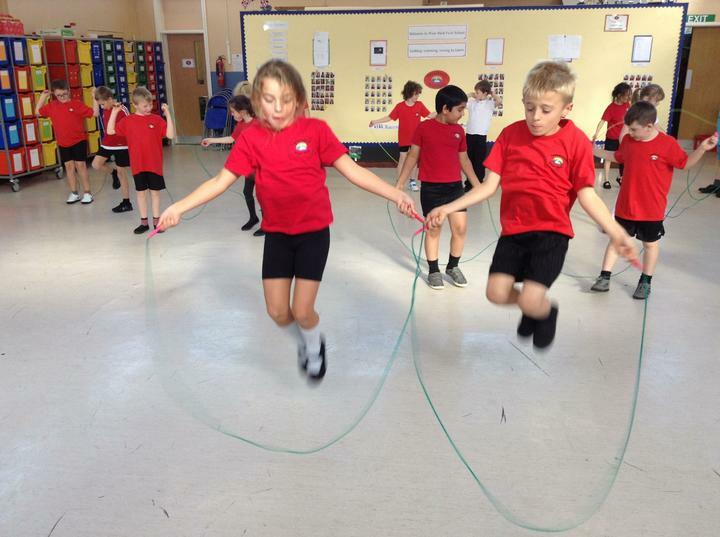 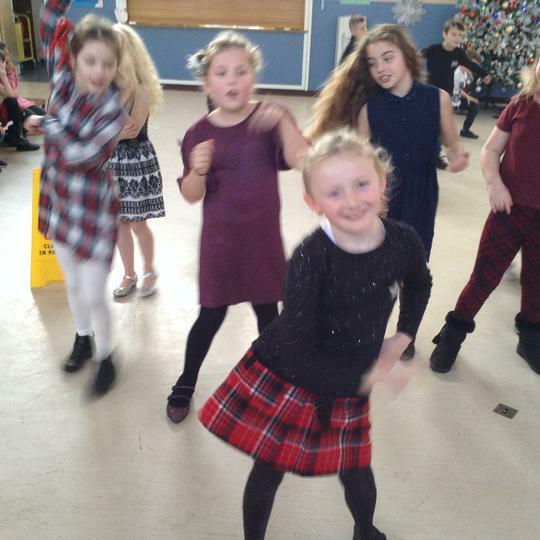 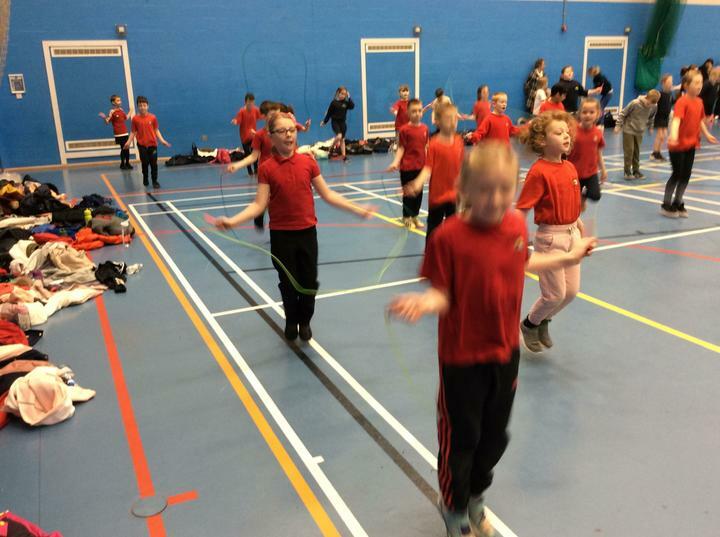 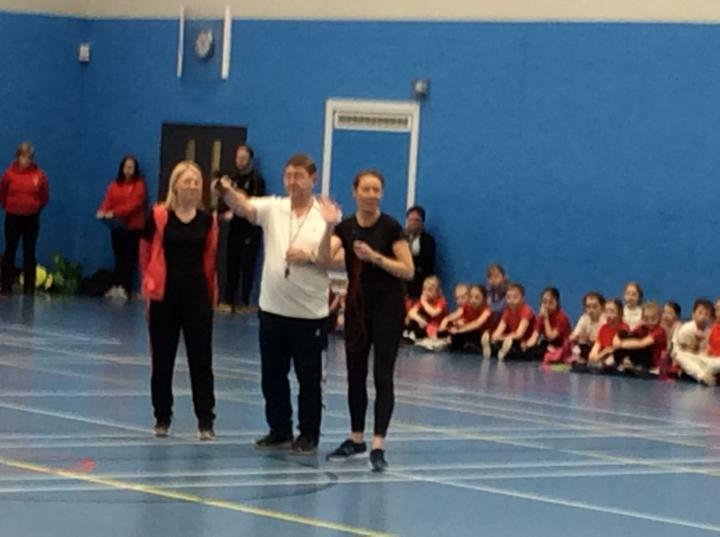 I think we need to practice our skipping skills, though we had some super skippers.